Have you ever gone parachuting or BASE jumping? A dog has. Many people postpone taking a trip because they can’t find an adventurous companion. It turns out that you don’t need him or her to be from the same species – take a dog, a cat, or even a chicken on your wild trip. You won’t regret it. 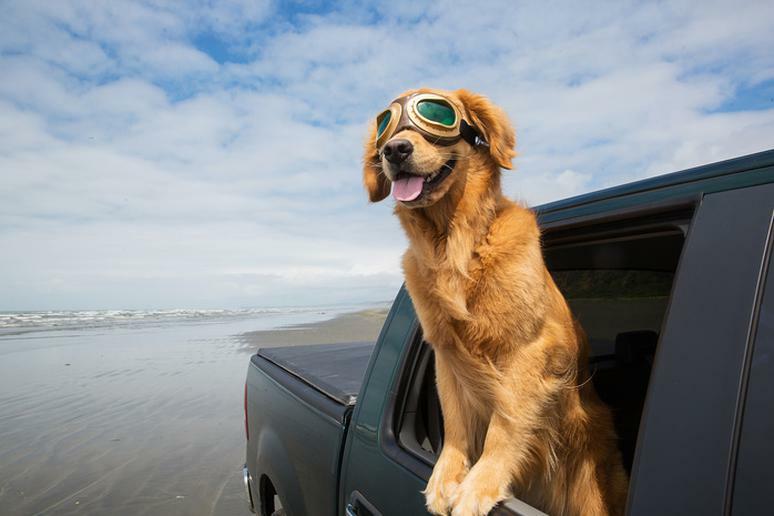 As the following list proves, some four-legged friends can easily put your current travel experience to shame. They can do much more than sleep, eat, cuddle and run around the yard occasionally. Don’t stay home because you can’t find anyone to take care of your pets for two days while you’re away. Take Fido with you – he may turn out to be a better surfer than you are. Dogs riding waves may not be an Olympic sport, but it is arguably more popular than many professional sports. There are many annual competitions, in which anywhere from 50 to 100 dogs catch winning waves for a medal. Cats usually have a reputation of being lazy, but maybe they haven’t been given a chance. What if they can skate or ski and you never knew? So if you think of yourself as a traveler or an adventurer, these pets may change how you define these terms.